Every person wants to drink a Slushy Drink on this hot summer day. Have you ever wanted to make your own Slushies? 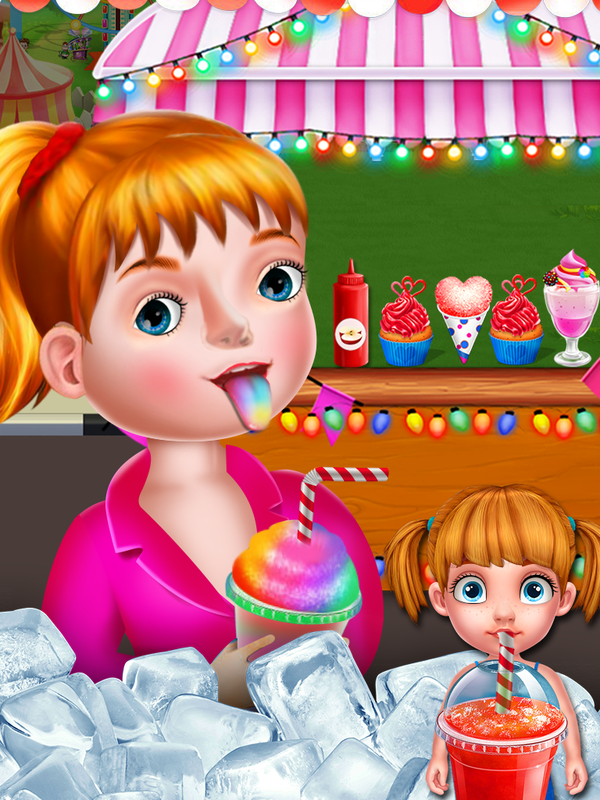 If not then Icy Slushy Maker Cooking Game is the perfect for you. Tap the start button and prepare the slush. First of all choose your favorite glass and flavors including cherry, strawberry, tangy orange, blueberry and much more. Then decorate it with a different type of bling, straws, stickers, and some cool stickers. 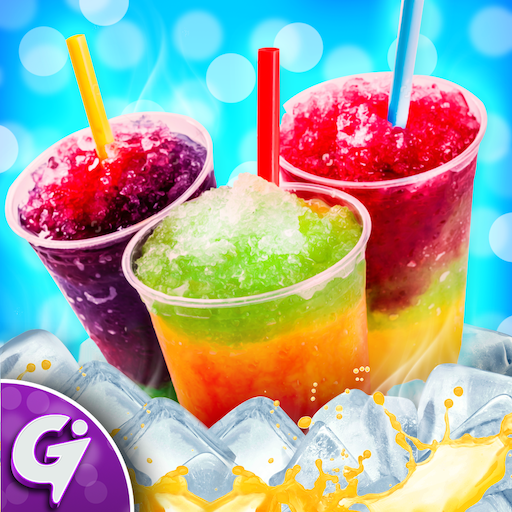 After preparing your slush, drink it with your partner. 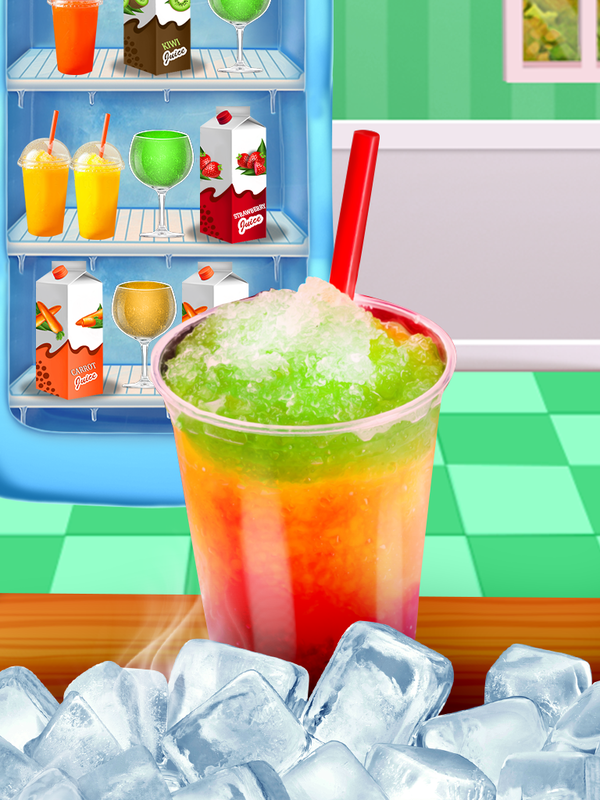 This slushy maker game is very easy to play that not only girls, but boys too can make yummy ice Slushies.